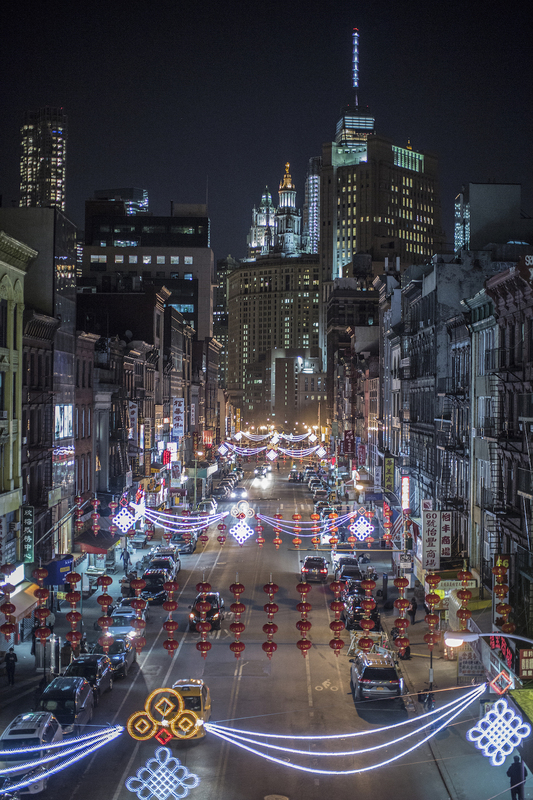 Happy Lunar New Year From NYC! – TheGoodLife! From all of us in New York City and beyond, we wish TheGoodLife! Family a prosperous new year! 恭喜发财!